Discussion in 'Music' started by the 7th mile, May 16, 2013.
numbah1grimey and rca808 like this. Peep Game and Diego Pasta like this. "punch a _ in his chest, poke a _ in his forehead send his _ good mornin text"
The amount of disrespect in the line is greatly appreciated. Peep Game and Maximus Meridius like this. Peep Game and D StaXX like this. Is it fair to say payroll the best rapper in the D? His consistency of quality is second to none so yeah. I just want a Payroll & Peezy tape. It’s been that way for a decade. Peezy the hood favorite tho. Not feeling this new Payroll at all the joints with Cardo so far has been his best work. 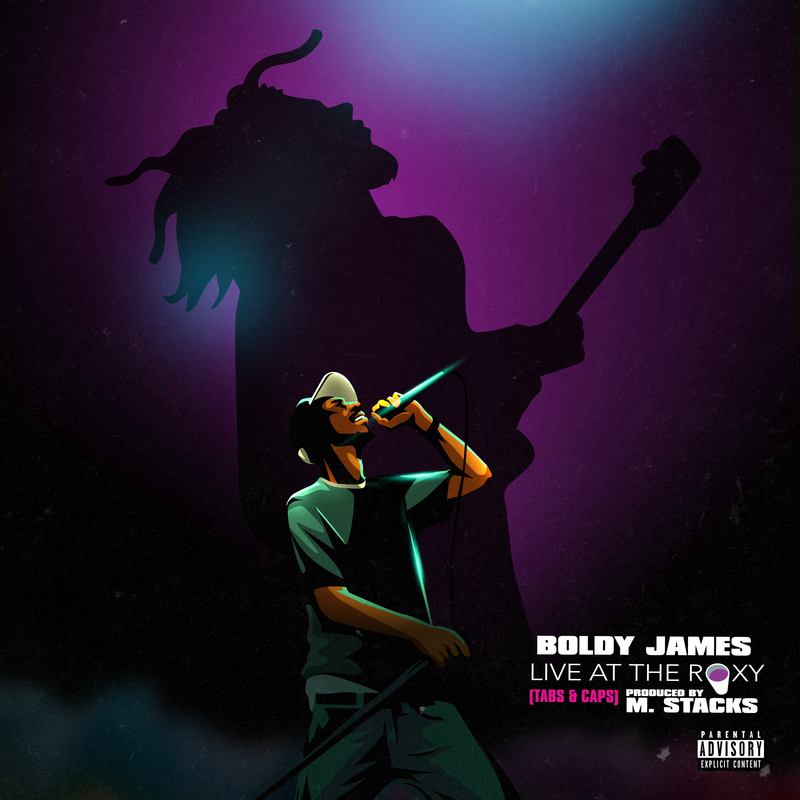 he has none of the cashe'/status that pay has in the city from what i've heard in this thread but in terms of being a better technical rapper, boldy james head and shoulders above any one ive heard from the D. i mean, dude is signed to nas of all people. also think HBK > pay too... *shrugs* his energy and flow kinda over shines pay @ times. also, i kno the whole remixing classic songs thing is a DBCO staple but truth be told, i wouldnt mind seeing that die down a bit for future releases. they been doin that **** more than bad boy in the 90's lately. I swear this chick doesn't get the recognition she deserves. She's better than most of these other female rappers. What's the word on obie trice? Is he still putting out music?